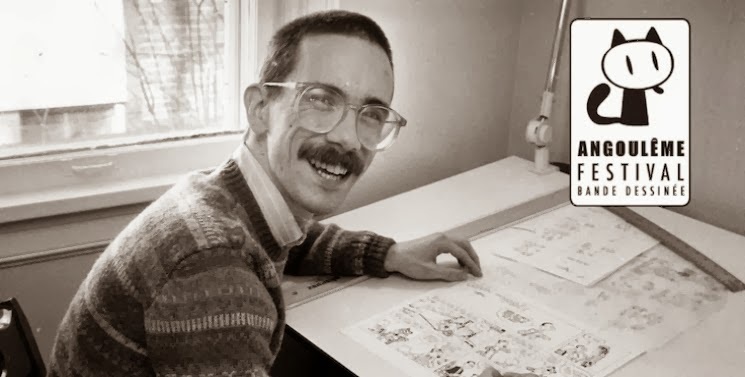 Calvin & Hobbes creator Bill Watterson received the Grand Prix award this weekend in France at the 41st annual Angoulême International Comics Festival, honoring his lifetime achievement. The prize is awarded to a living comics creator, and traditionally the winner serves as president of the jury for the following year’s festival; previous honorees have included Robert Crumb and Art Spiegelman. Watterson, Alan Moore and Katsuhiro Otomo (who incidentally received a lifetime achievement award of his own this weekend) were the three finalists this year, with Alan Moore stating late last week that if he won, he would decline the prize. 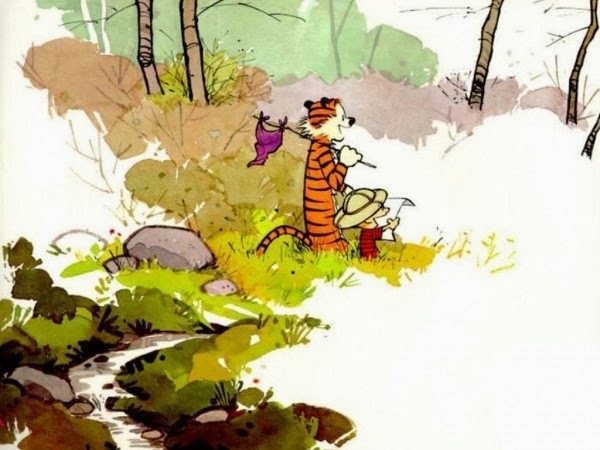 It will be interesting to see if Watterson accepts the prize or attends next year. "Spitting Image: From Start to Finish"